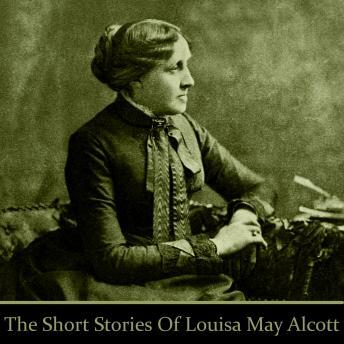 Louisa May Alcott - An Introduction. Many great writers are defined and remembered by one piece of work; one novel or poem that embeds itself in Society. For Louisa May Alcott it was Little Women - enjoyed by every generation since its publication. Born in 1832 in Germantown Pennsylvania into a poor family she received part of her education from family friends such as Henry David Thoreau, Ralph Waldo Emerson and Nathaniel Hawthorne. These early influences on the young Louisa together with her early life provided much of the material for her later novels. She was also a poet and a short story writer. Here we have gathered together some of those stories which present her in a very different light. This is a chance to explore her take on other subjects in a different discipline.